Shirley McKinnon is one of Australiaʼs leading business speakers on the subjects of peak performance and personal, team and organisational turnaround. Her passion, energy and humour inject new life into the business arena. In demand as an expert by the media, Shirley was the Behaviour Expert for the local Perth reality show, Suburban Survivor, on 92.9FM. Shirley is a proliﬁc writer on management and self-development, and has written manuals and books on how to create high performance teams and business growth. Shirley has spoken at conferences in all capital cities around Australia, Singapore, Kuala Lumpur, Bali and Phuket. She has the remarkable ability to capture and hold an audienceʼs attention with a fast-moving combination of stories, real business examples, humour and practical ideas that change the way people see themselves and their jobs. "We may not all want to be millionaires but most of us would like to be out of debt." So says Shirley McKinnon, Perth author of the fast-selling "Coach Yourself To Wealth". Shirley, who hails from Leeming and runs her company, McKinnon Sales Centre Pty Ltd, in Osborne Park, has launched her new book, targeting people's phobias about money. "The book is about people's subconscious barriers about money and wealth which they don't know they have," Shirley said. "Our intentions and our goals are aimed at being financially wealthy. Because we aren't, we think the reason must be external to us. That's not so. "We have pre-set limits of money and debt, which we are comfortable with. 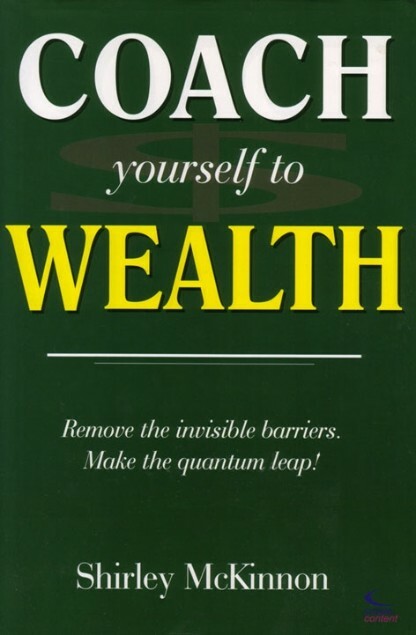 "This book shows that you can change your financial situation by changing the way you think about money." 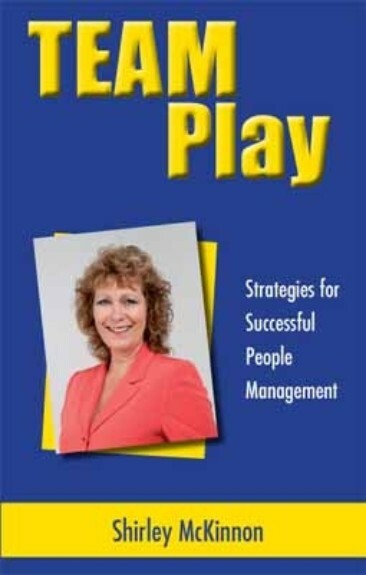 The book comes from Shirley's years of experience and research into the matter when dealing with sales teams and other business people. She said that even someone's family birth order could affect the way they handled money. This book is a must for all who want to make a success of party plan or direct selling. It will save you years of trial and error and will reveal the reasons behind your results. 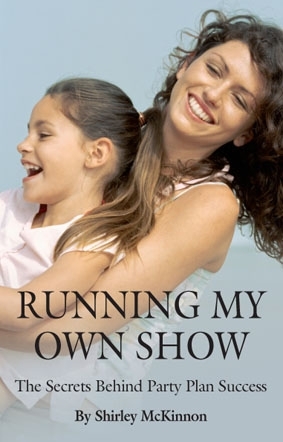 Read Jenny and Sarah’s story then read the coaching chapter. You’ll understand that everything you do and say either increases your results or undermines them. Discover the secrets to increasing sales and getting more bookings. Learn why people cancel parties and what to do about it. Learn effective hostess coaching and watch your sales jump. Learn why the wording of your presentation is vital. Learn how to gain the full support of your partner and family. Discover the changes which result in successful recruitment. This amazing book is a story and it’s a coaching manual. If you’re serious about building a successful party plan business, if you want to recruit a team, if you want yourself and your partner to get to international conference — every year — you need to read this best-selling, practical how-to book and apply the Secrets to Party Plan success!